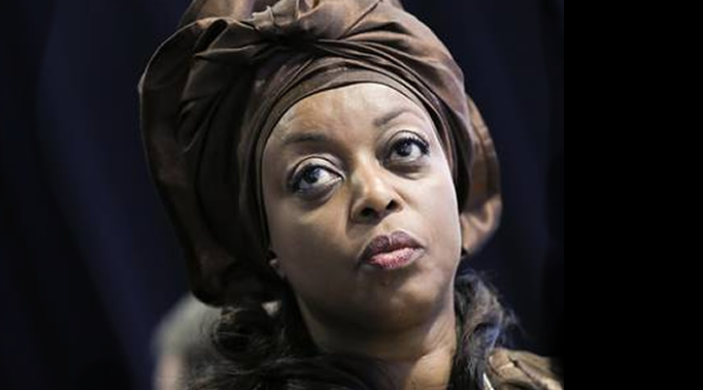 The acting Chairman of the Economic and Financial Crimes Commission, Mr. Ibrahim Magu, has met with National Crime Agency in the United Kingdom to kick-start the process of extraditing a former Minister of Petroleum Resources, Diezani Alison-Madueke. The EFCC said in a statement that Magu met with the UK official on Thursday to also discuss the efforts of the commission in the recovery of all ill-gotten assets domiciled in foreign jurisdiction by Nigeria’s Politically Exposed Persons. “Outside the recovery of assets, the EFCC boss in the course of the high power meeting with officials of the NCA will also present the commission’s position on ways to fast-track the extradition of all PEPs who have found safe havens in foreign jurisdiction,” the statement read in part. So they should leave the ones outside the country? I hope they're not going to tell us that she had no case after collecting huge money as bribe. Because our government officials are good in collecting AKA AZU.